Transport Infrastructure is Egypt’s leading summit for addressing the transportation development needs. Egypt’s transport sector is picking up speed with infrastructure projects set as a priority by the new President Mohamed Morsi. Developments throughout the transportation sector will integrate rail, road, maritime and air transport to achieve the plan of keeping Egypt at the top of business and trade across the country. The development of such a system will also establish safer, convenient and efficient means of transportation. 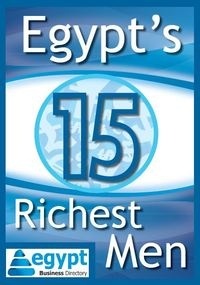 Railway Authority (ERA)’s 2012-2013 budgets were increased by EGP 3 billion, River Transport Authority’s budgets are EGP 260 million and National Authority for Tunnels, and has a budget of EGP 4.5 billion. Private Public Partnerships are now welcomed and encouraged to increase the pace of transport infrastructure developments and attract local and foreign investments. 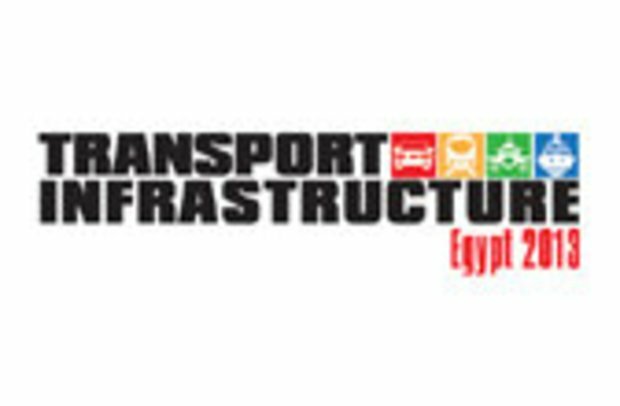 Transport Infrastructure Egypt 2013 will focus on Egypt’s development plans, current and future investment projects and changes applied to the transportation networks across Egypt.